This page is designed to organize content that is relevant to the topic of hypertension during pregnancy. This term is a subcategory of the more broad topic of hypertension. Before going any farther, let us make sure we clearly define the “medical problem”. Hypertension during pregnancy refers to an elevated blood pressure in a pregnant female. This is a broad topic and can be further subdivided into the following categories. This vital sign abnormality can be the sign of a serious underlying pathology. 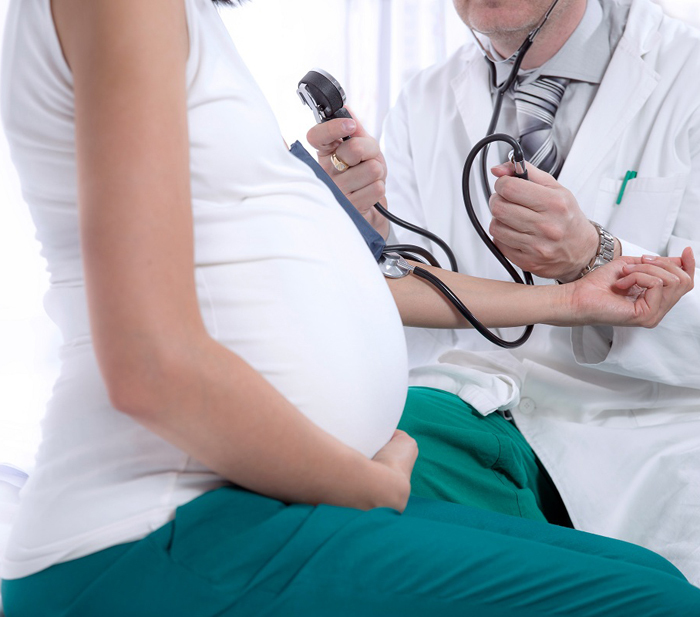 Now that the possible causes of hypertension during pregnancy have been established, the focus can shift to how one would actually “work-up” a patient who presents with hypertension during pregnancy.